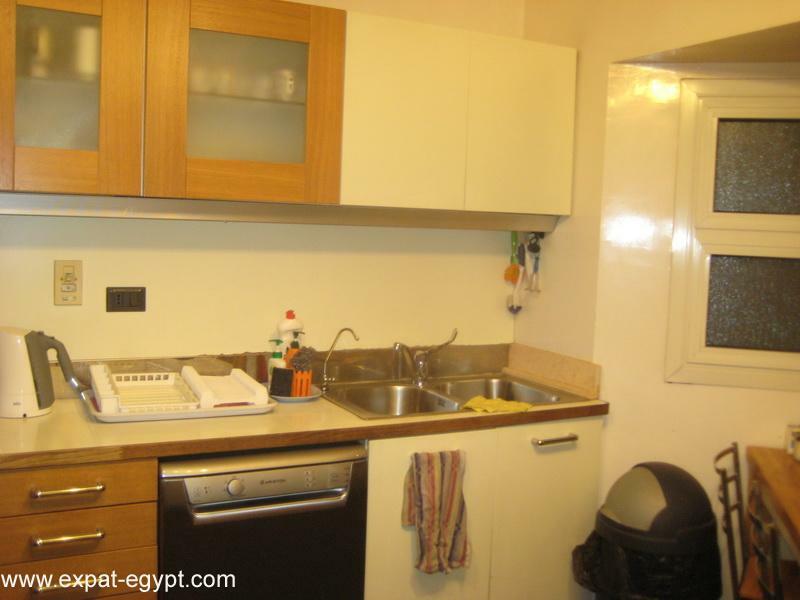 Zamalek is an affluent district of western Cairo encompassing the northern portion of Gezira Island in the Nile River. 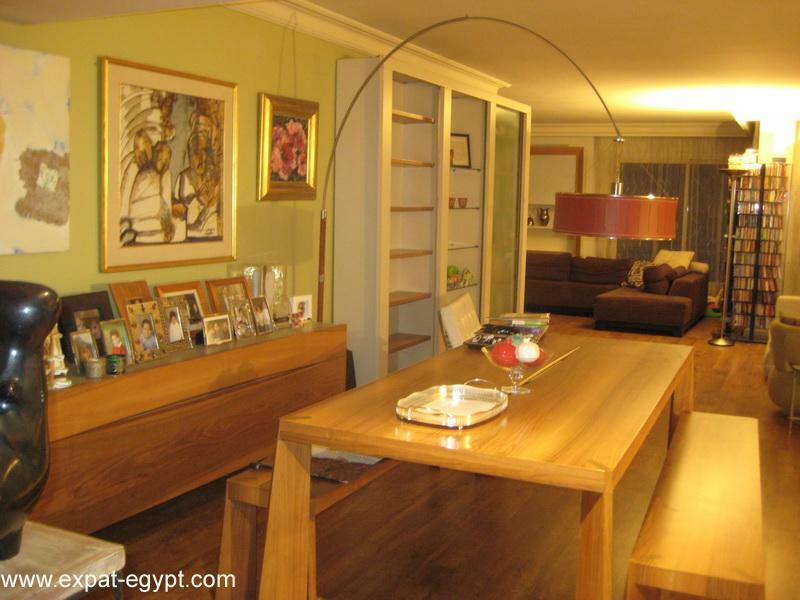 The island is connected with the river banks through three bridges each on the east and west sides of the island, including the Qasr al-Nil Bridge and 6th October Bridge. 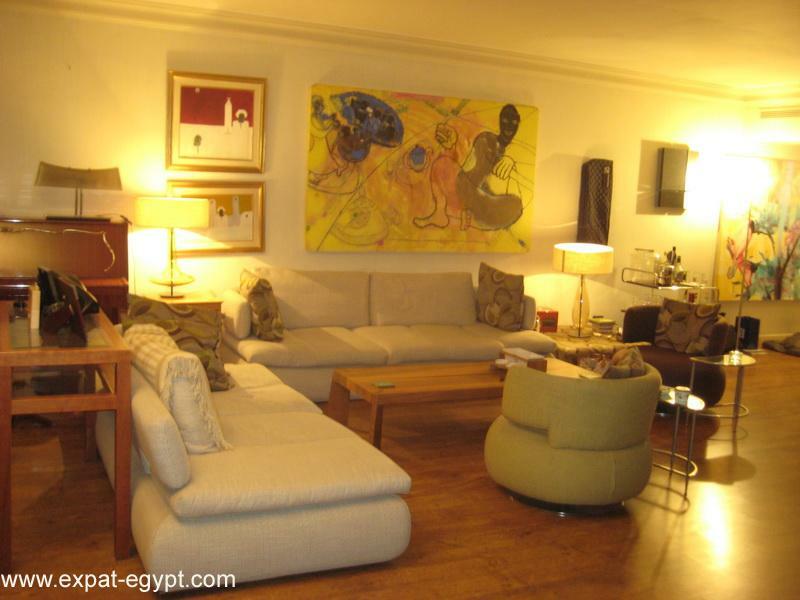 It has witnessed many phases of growth affected by many economic and political currents which has led to a crowding of parts of the island including great reductions in the Zamalek districs open green areas, but with a large greenbelt across the islands middle defining the two districts.Zamalek, along with Maadi, Mohandessin, Heliopolis, and Garden City, is one of the affluent residential districts in Cairo. 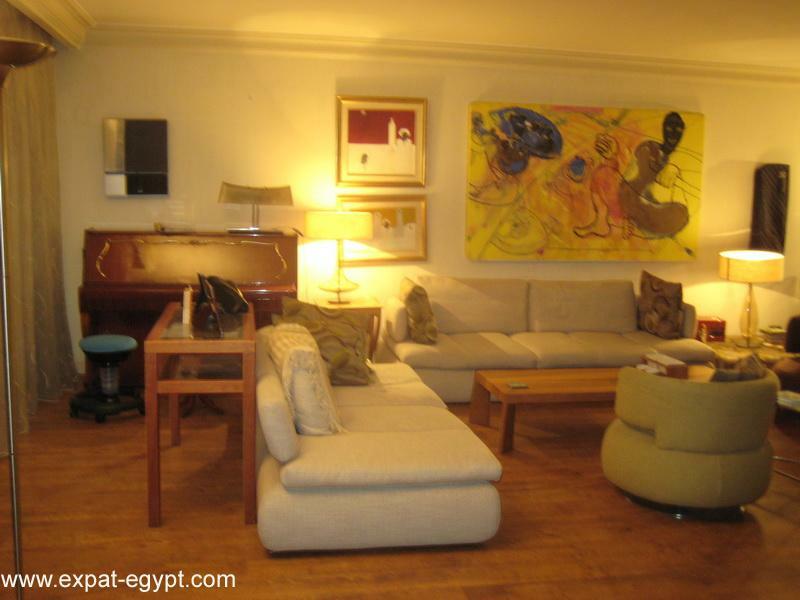 The quiet, leafy streets and 19th-century apartment blocks and villas make this one of the most attractive parts of the city and a favored residential location for many of Cairo’s European expatriates. 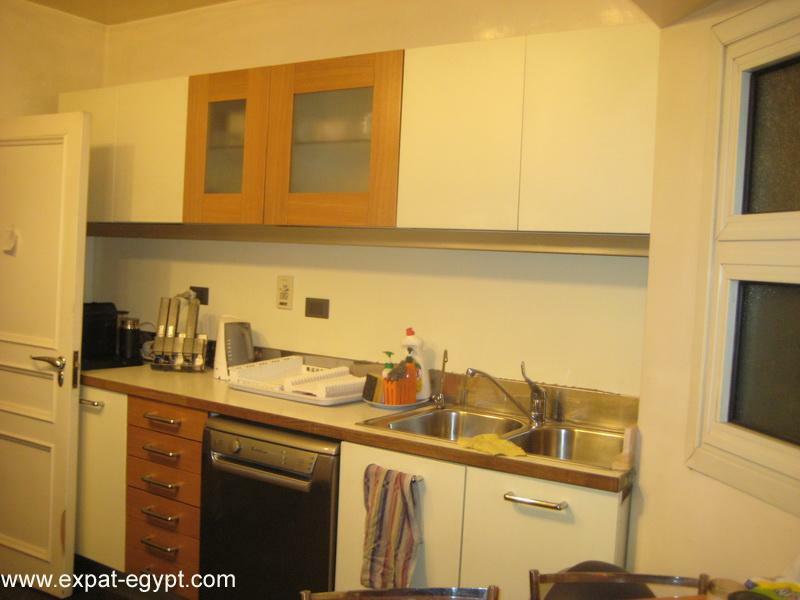 It is also the district of many fine restaurants, bars and cafes, including traditional open-air ahwas and European cappuccino bars. 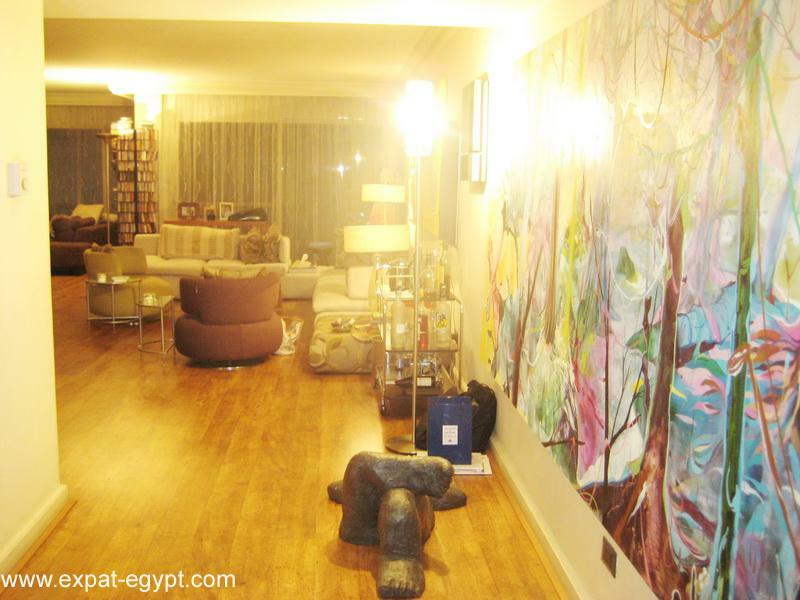 The Gezira Island area is culturally active: with art galleries and museums, including the Museum of Islamic Ceramics; and two of Cairo’s major music and performing arts venues — the spacious Egyptian Opera House complex, and the El Sawy Culturewheel Centre. 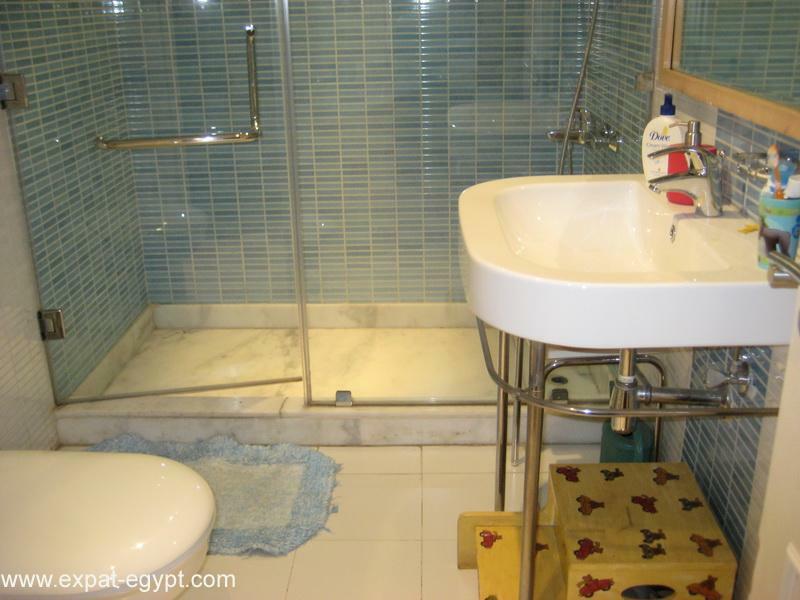 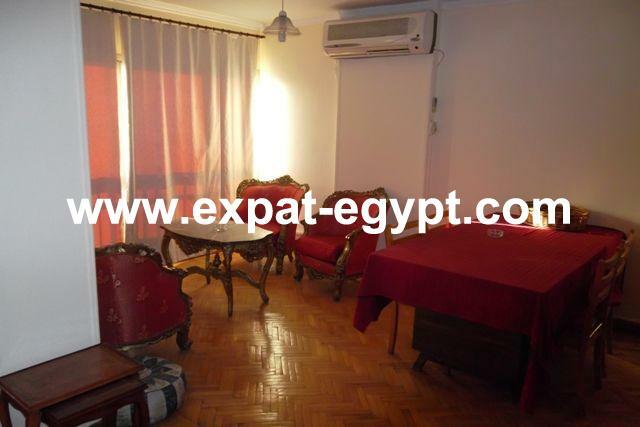 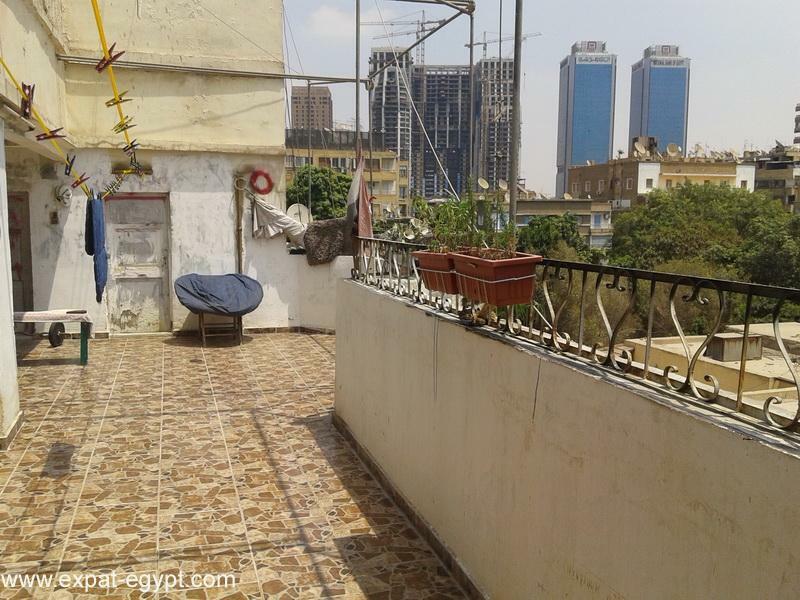 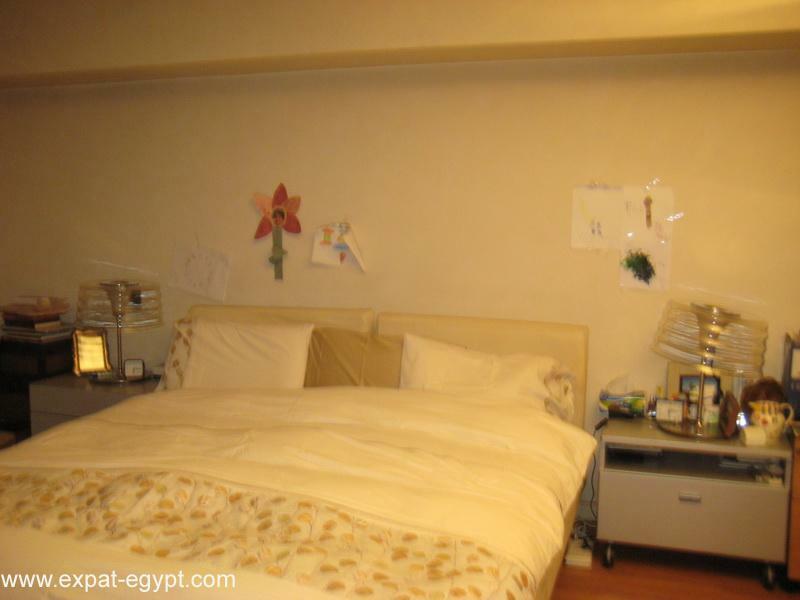 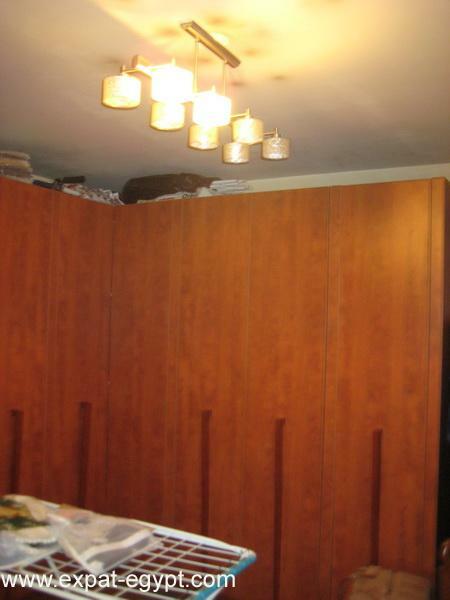 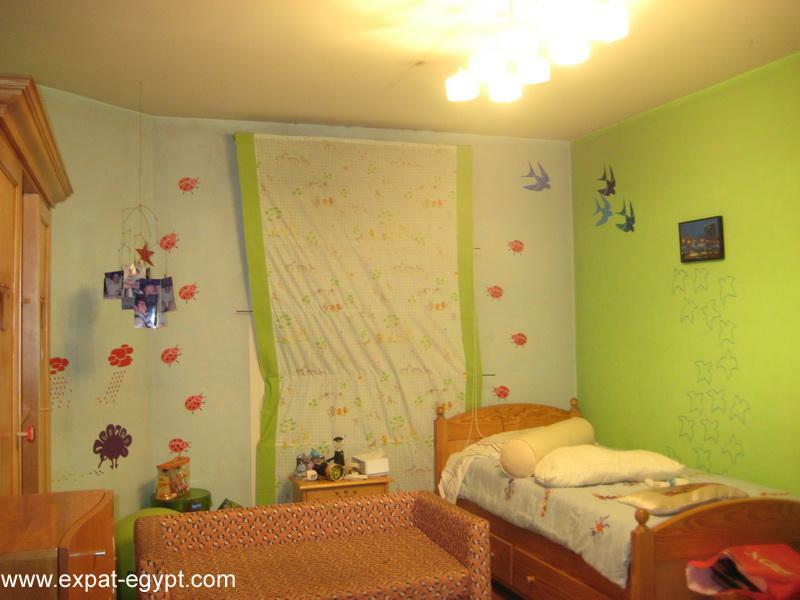 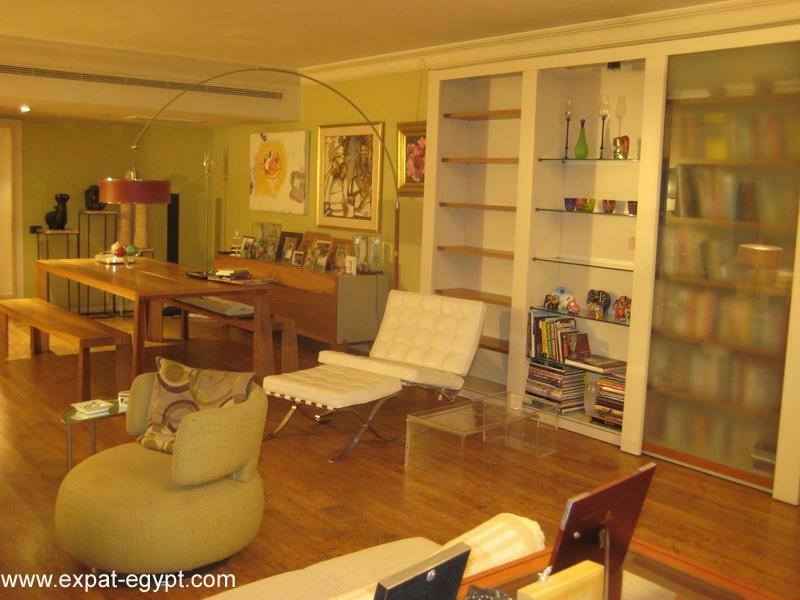 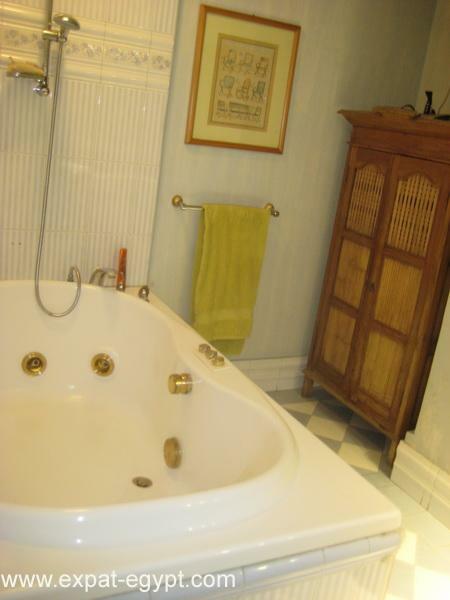 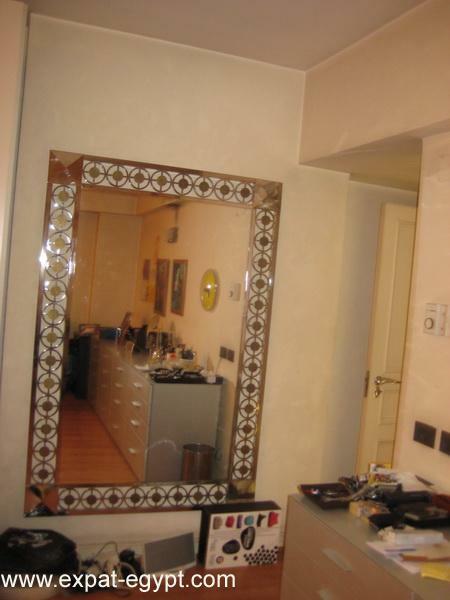 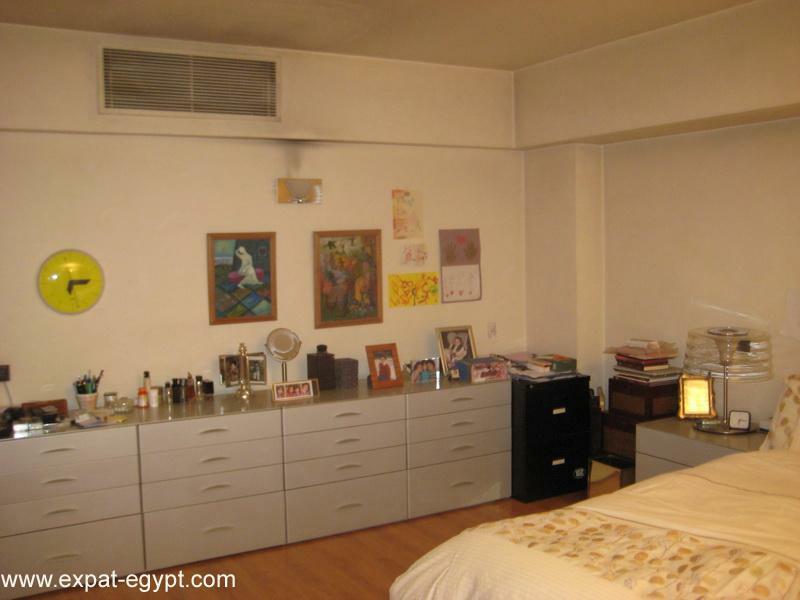 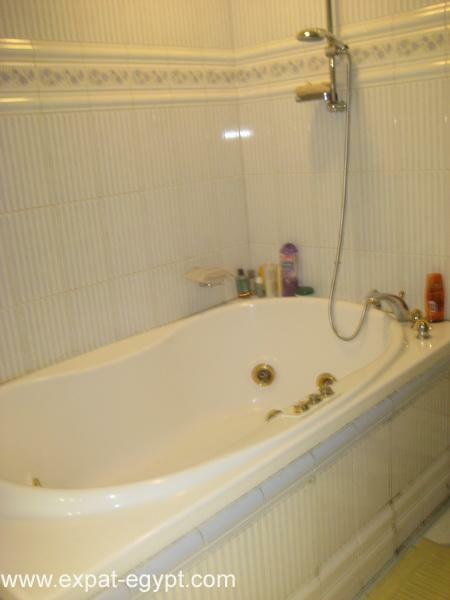 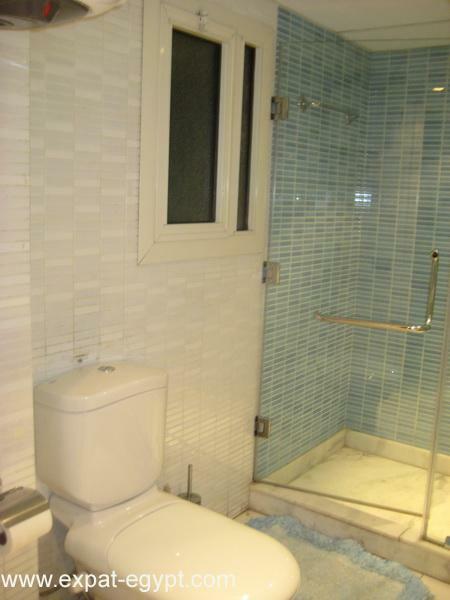 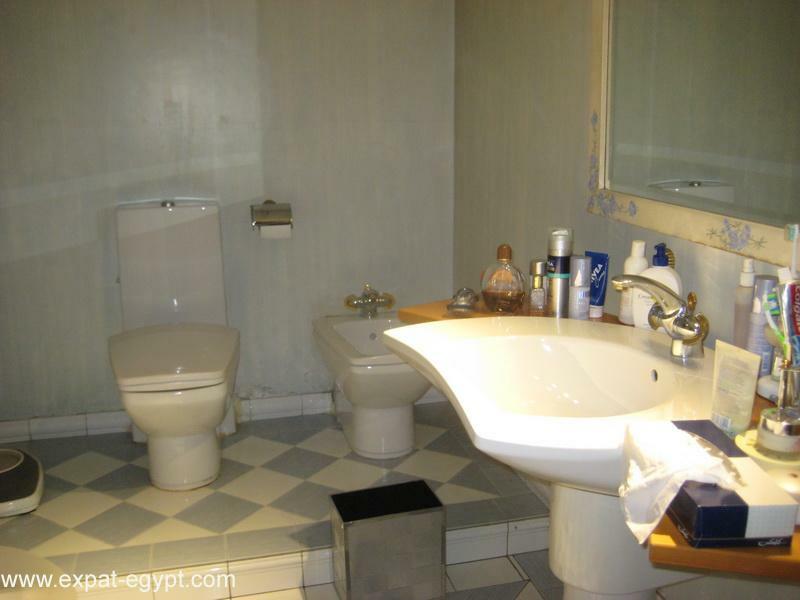 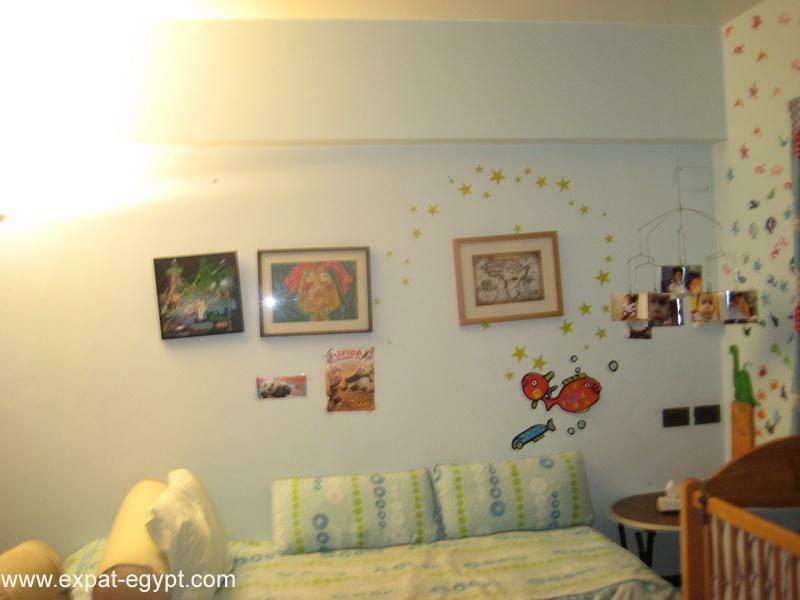 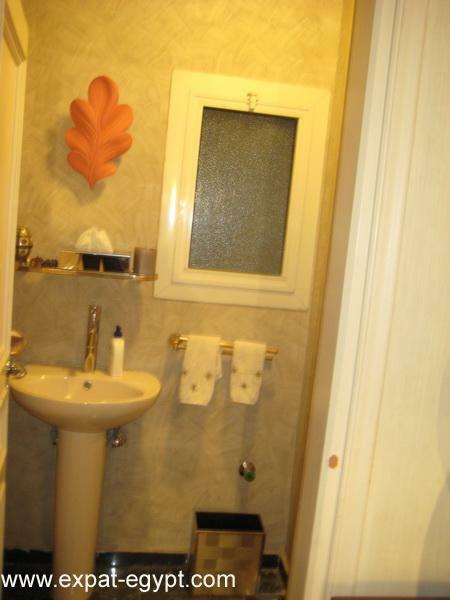 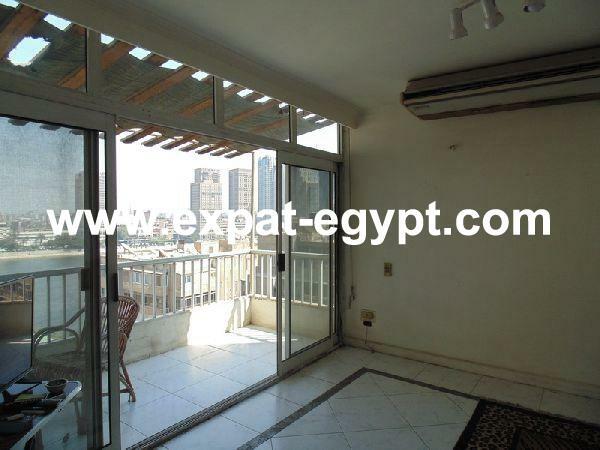 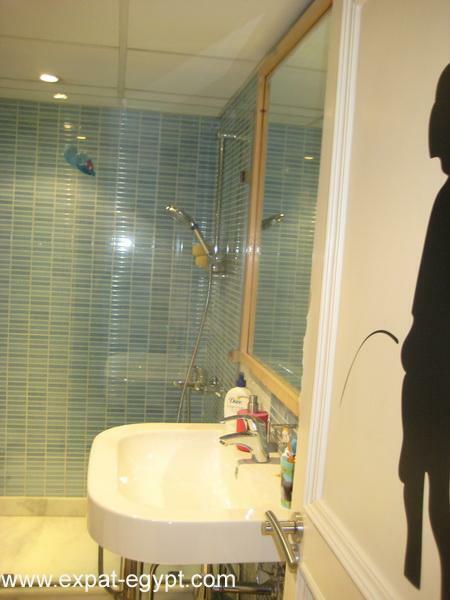 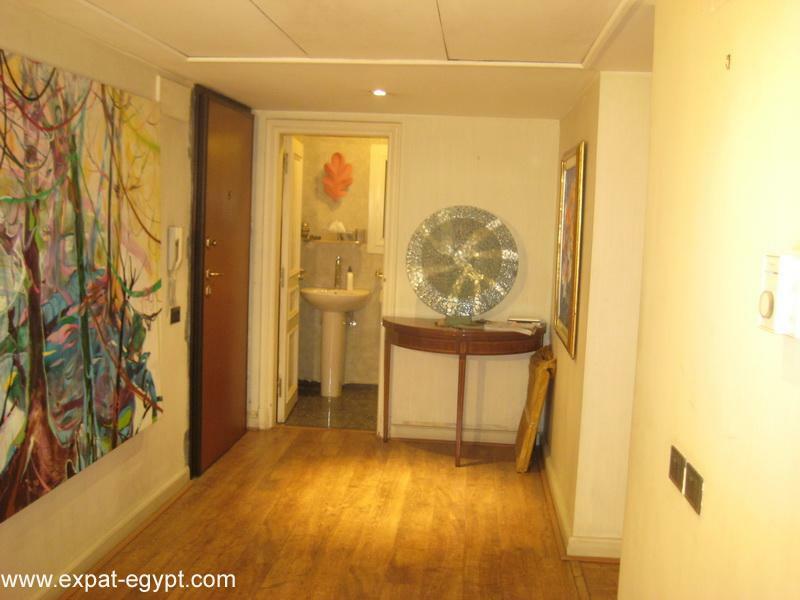 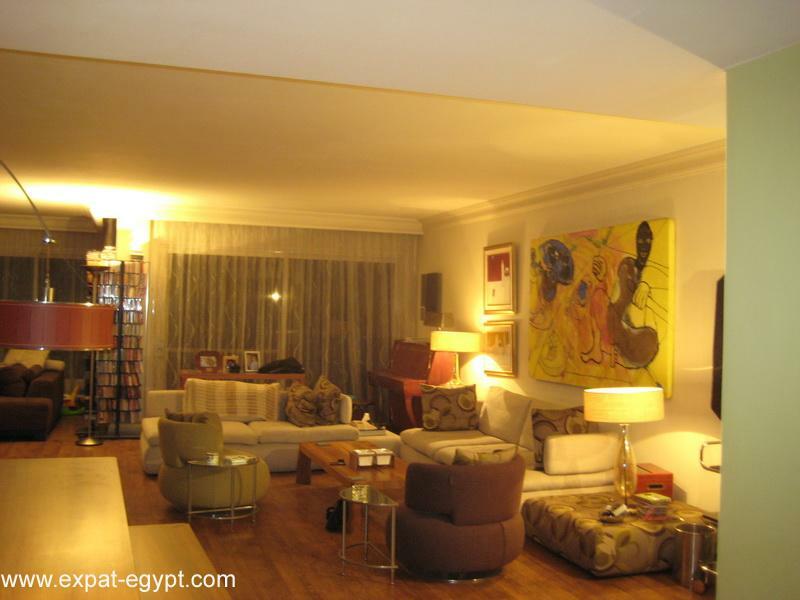 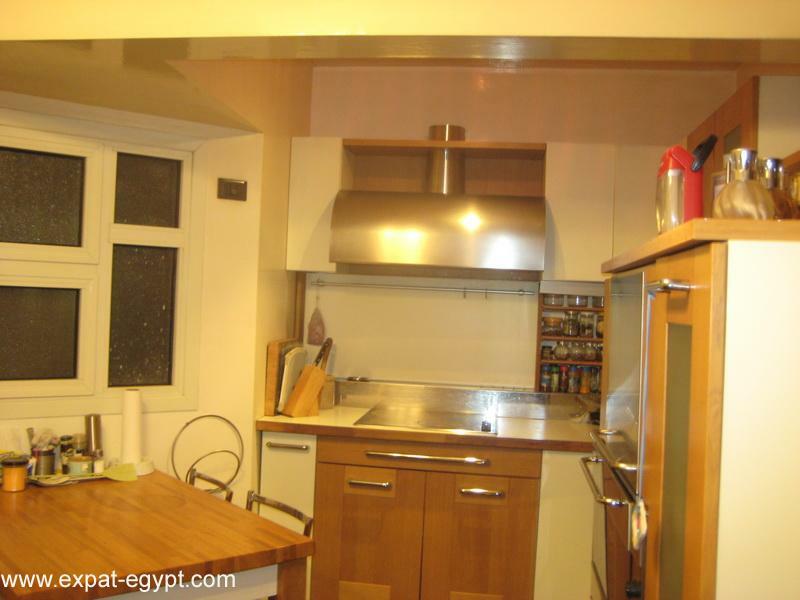 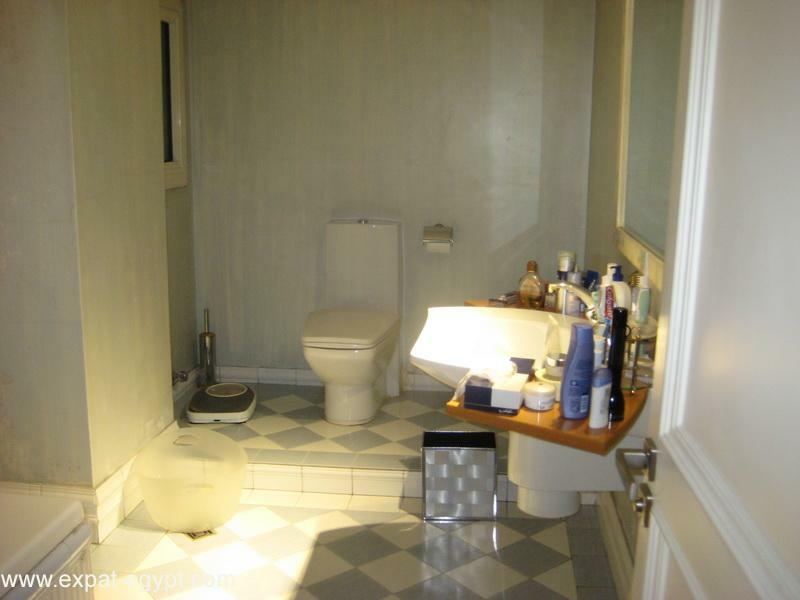 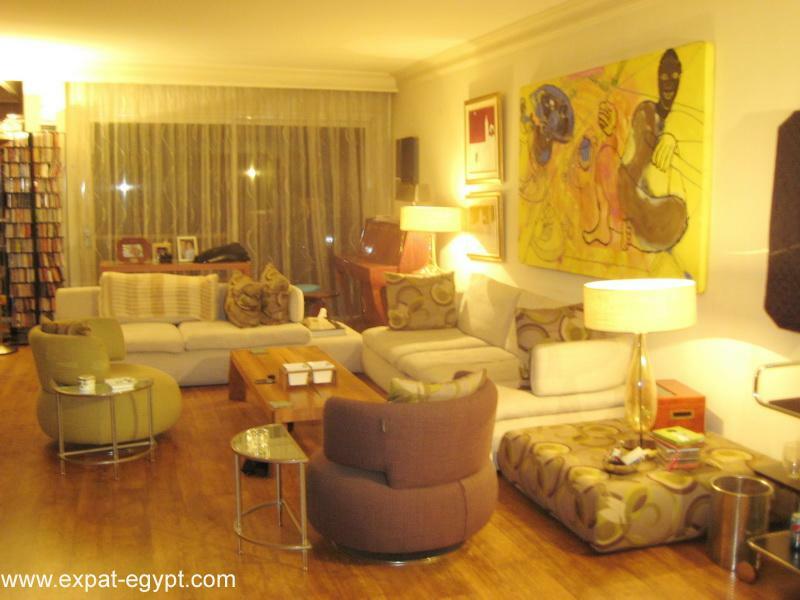 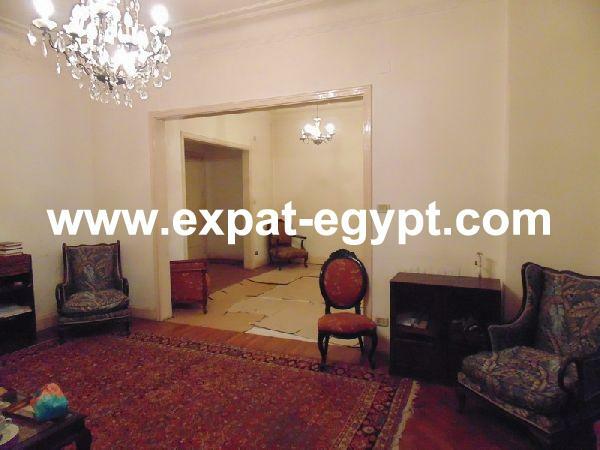 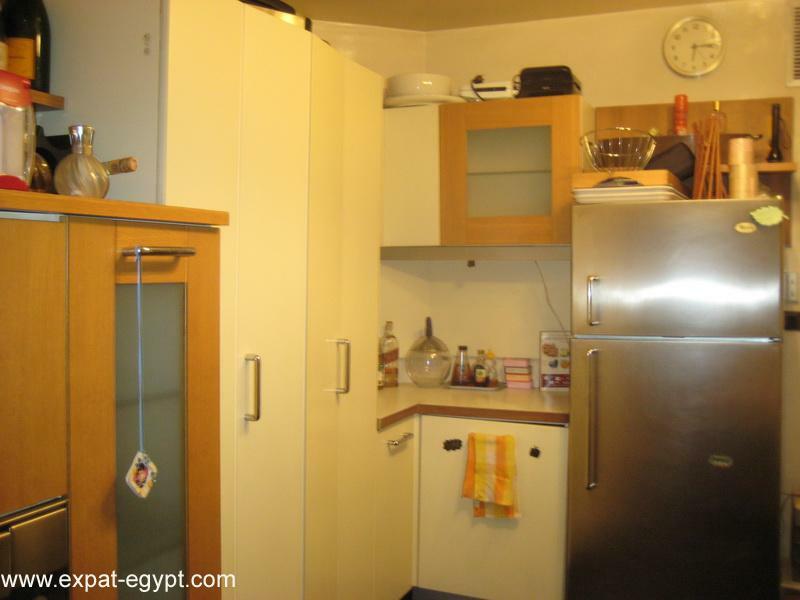 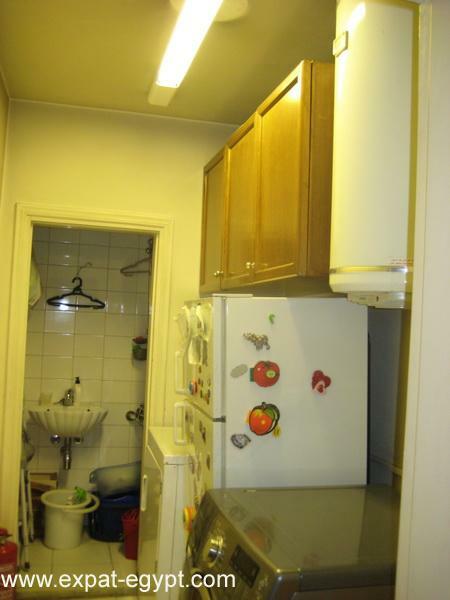 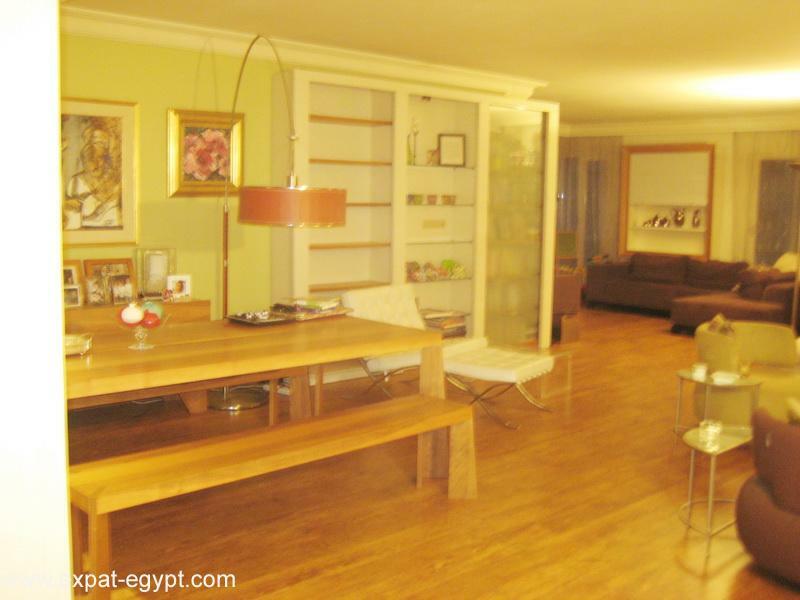 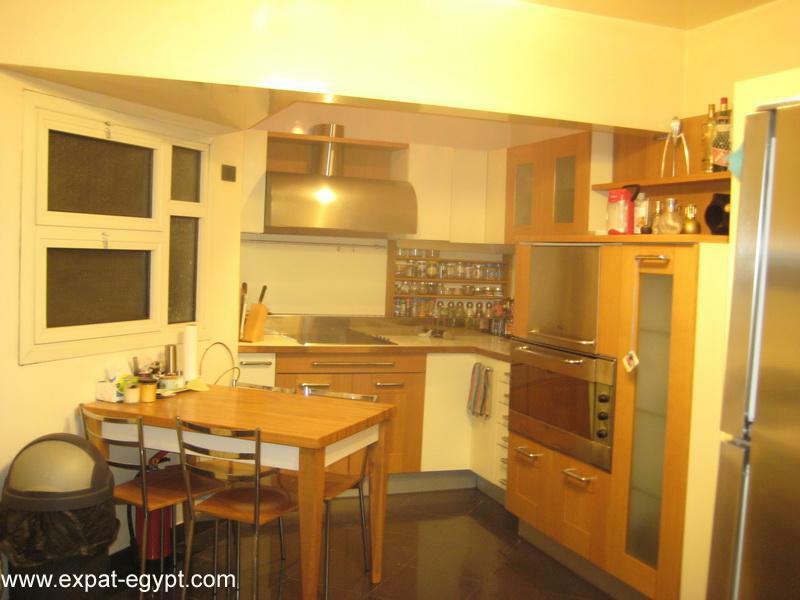 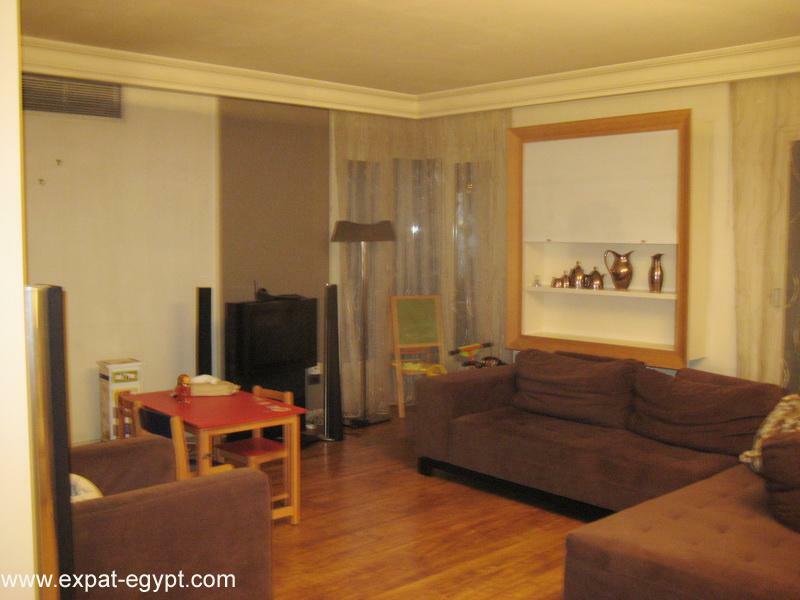 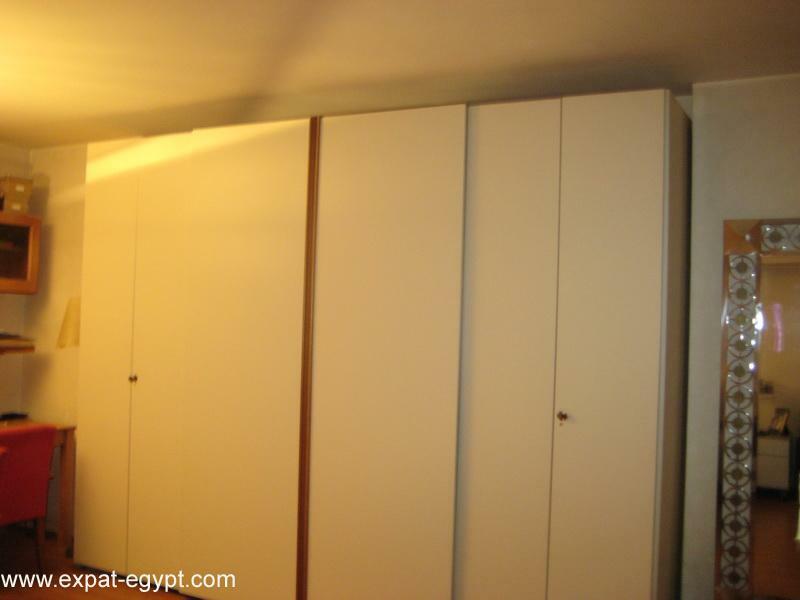 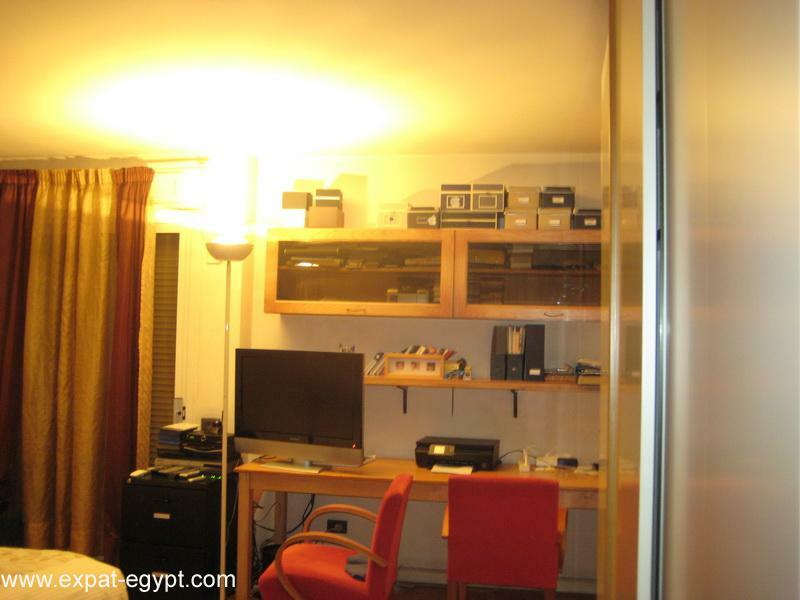 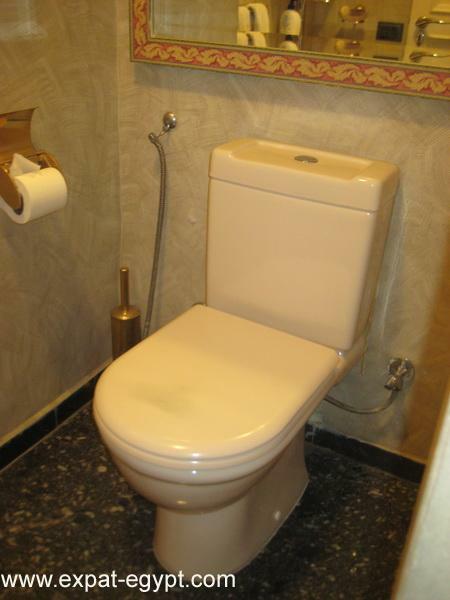 apartment for sale in zamalek.